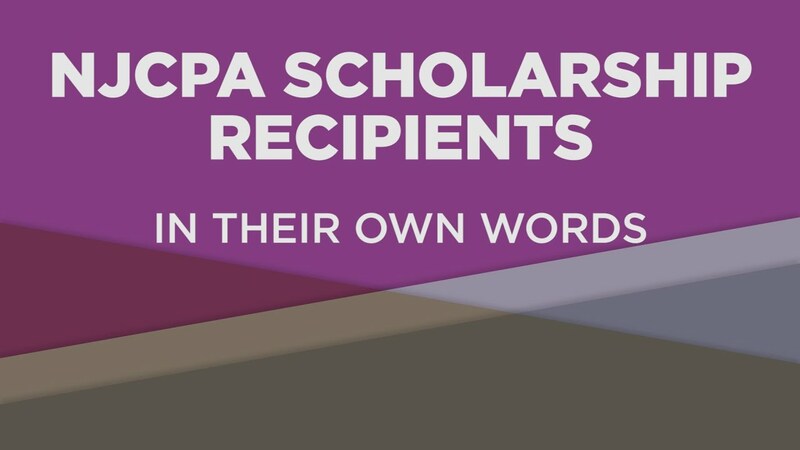 The NJCPA Scholarship Fund awards $7,000 scholarships to college-bound New Jersey high school seniors intending to major in accounting or obtain a concentration in accounting which includes not less than 24 accounting credits. Scholarships are awarded based on academic performance, standardized test scores, essay and personal interview. See complete eligibility requirements below.